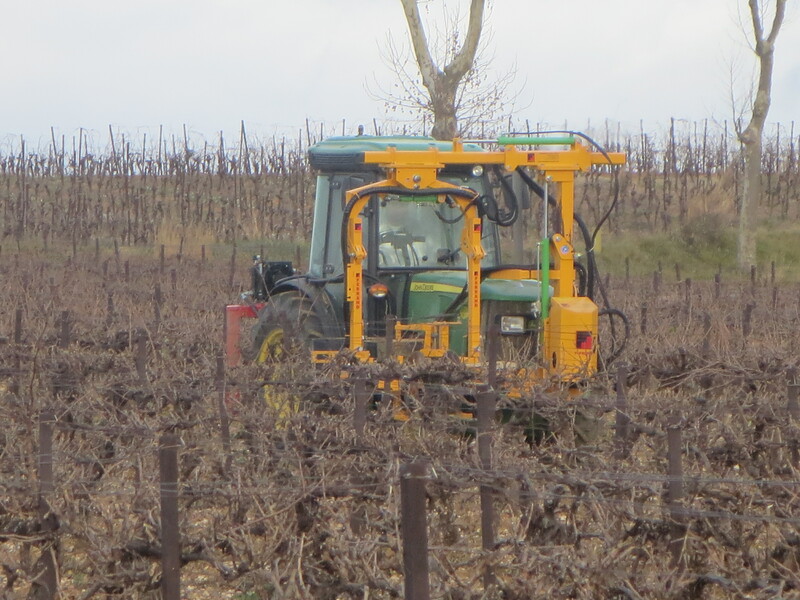 It was the 30th January and having promised to write about vineyard work in each month of the year, I felt that a deadline was looming! After tasting wines in Montpellier for a few days it was definitely time to get back to the vineyard the key component of those wines. 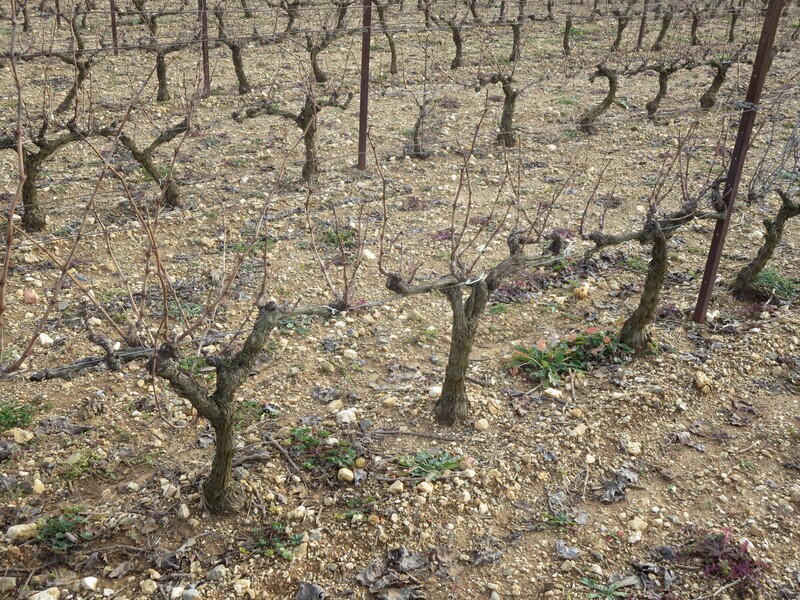 Jeff took me to the vineyard called La Garrigue which is to the south east of Puimisson, home of Mas Coutelou. It is one of around a dozen parcels of land which Jeff owns, though some are home to olive and fig trees as well as hedgerows and other methods of reintroducing biodiversity into a district which has become one large vineyard. I shall be writing soon about the various parcels and Jeff’s work to safeguard and boost the local environment and biodiversity. 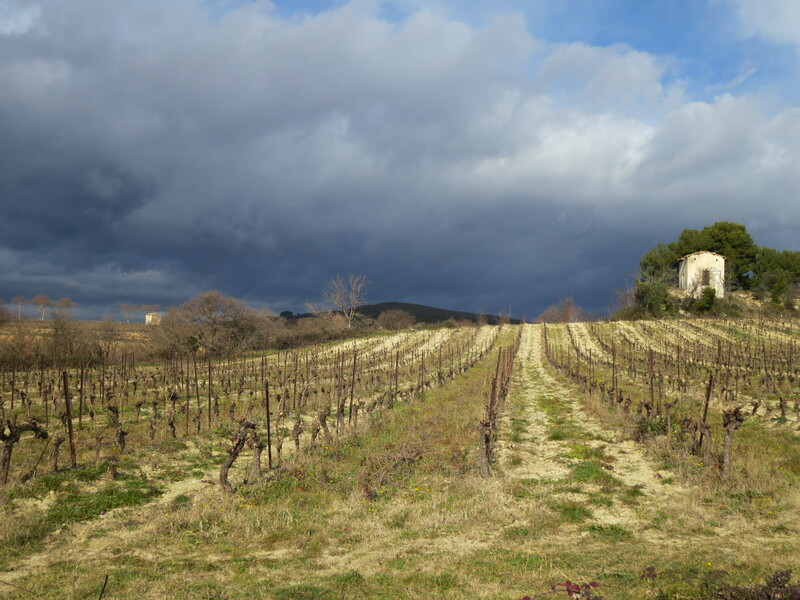 La Garrigue is rather like a small pyramid in form with a peak in the middle and vines around the sides. 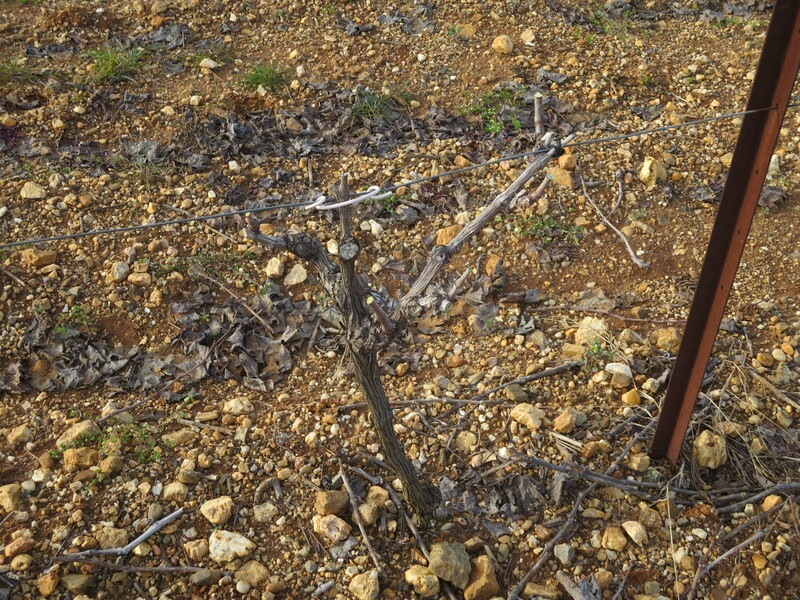 Facing north is a parcel of Syrah planted in 2006, so the vines are still young. 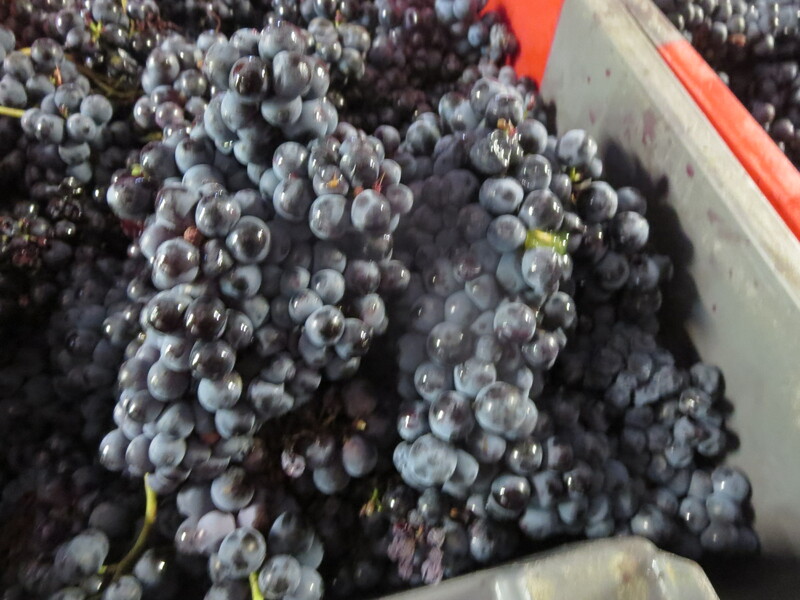 They face north so that the freshness and spiciness of the grape variety are preserved rather than being overcooked. They are also planted in rows facing north to south so that the wind blows down the rows, helping to prevent disease and to dry the grapes after rain. 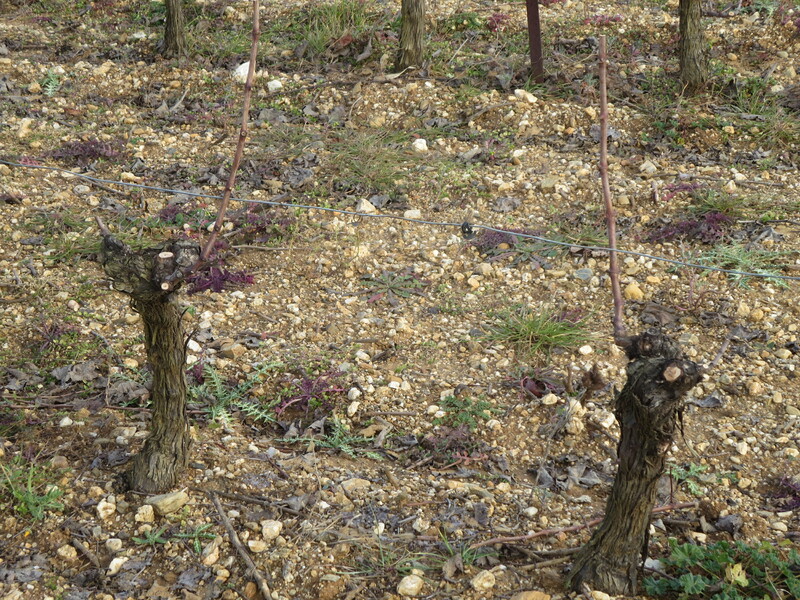 Carole was busy pruning this area and the preferred method is the gobelet style. 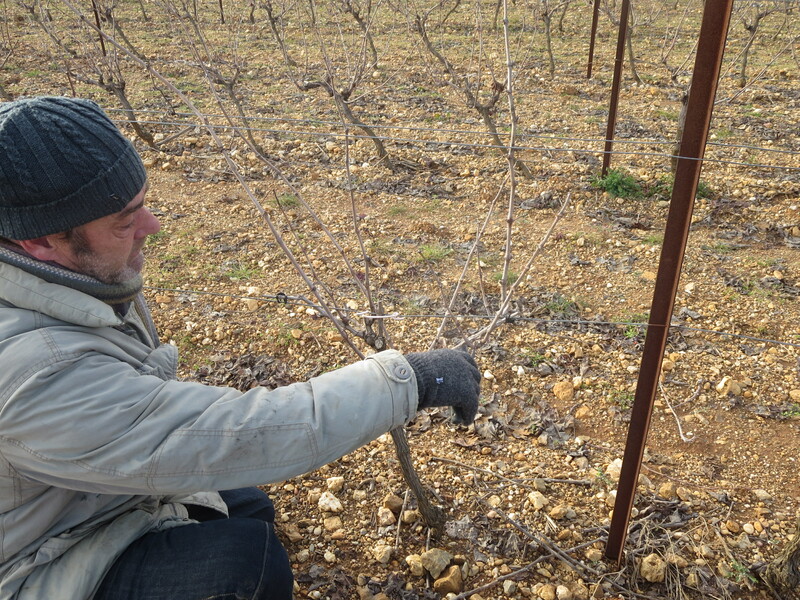 This is the traditional and most natural way of growing vines in the Languedoc and Jeff has preferred to use this method for his vines for a number of years and so these Syrah vines are grown using gobelet. However, as you will see in the video, Carole studies each vine carefully and if she feels it would benefit from a different style she will prune in the more suitable way. This may be because the vine canes are growing too vigorously between the rows of vines and need shaping along the rows. 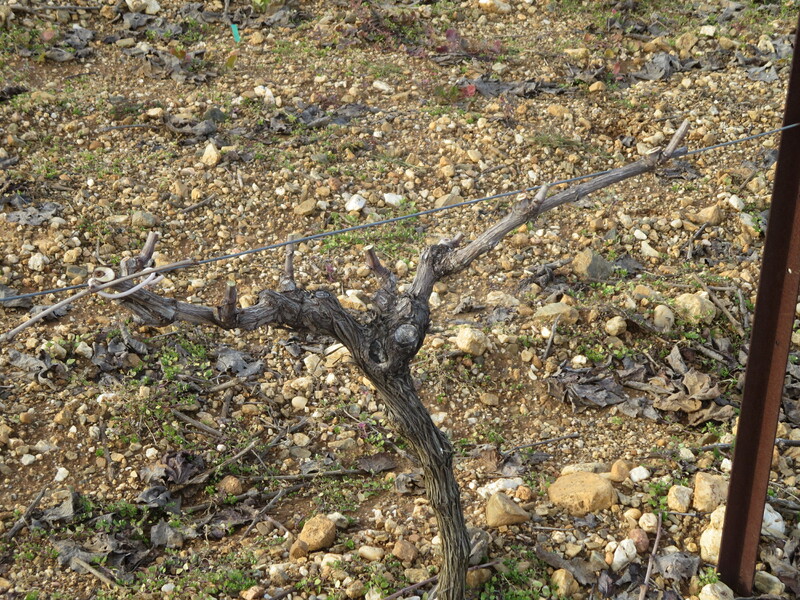 As these are young vines they are being supported by wire trellising. In this case a cordon de royat system might be used. Facing south is a parcel of Grenache vines. 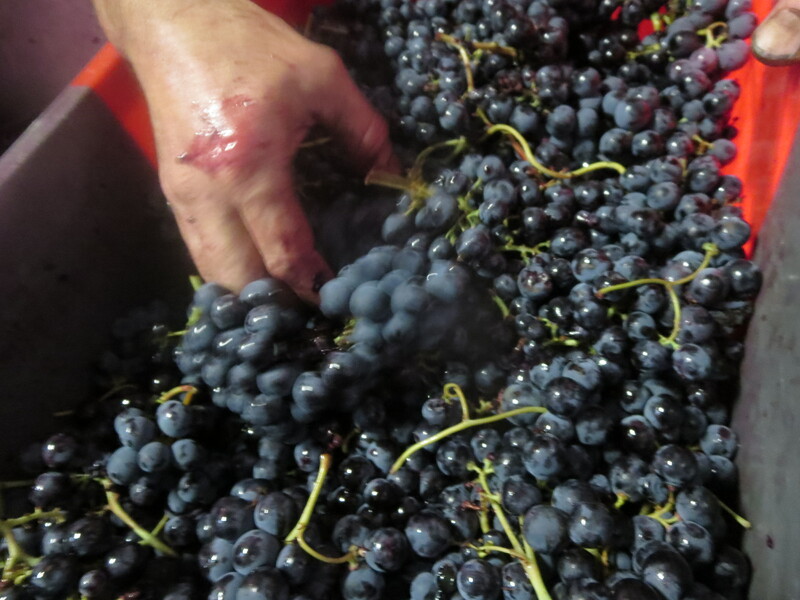 This is a variety which welcomes heat and is grown through Spain and around the Mediterranean. It adds spice and complexity to wines and, facing south, the sunshine brings out these characteristics. 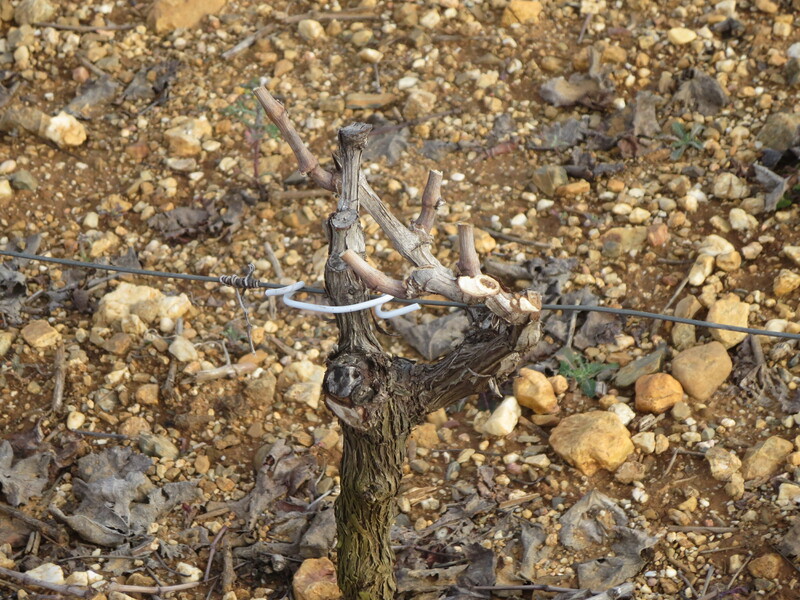 In this parcel cordon de royat is used as the pruning method. 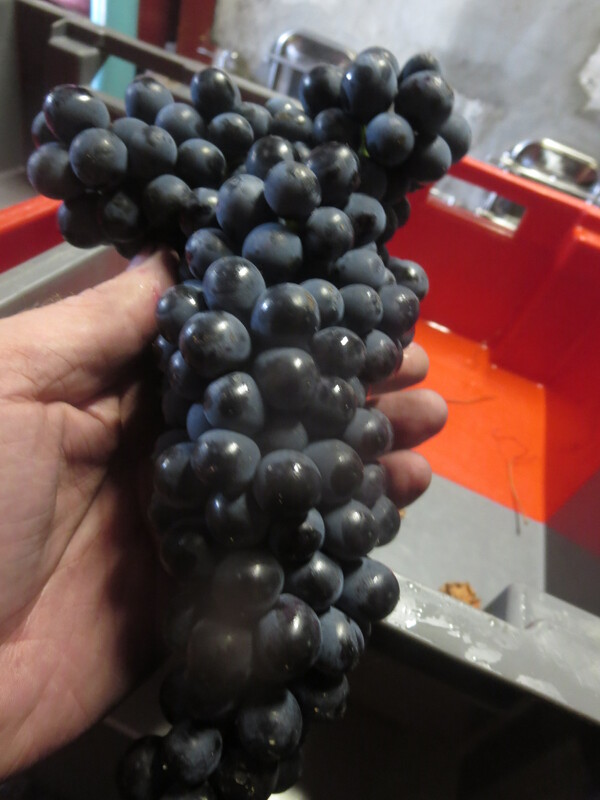 This was the system used when the Grenache vines were planted back in 2000 and so they continue to be grown in that style as it is not advisable or even possible to change them to gobelet now. 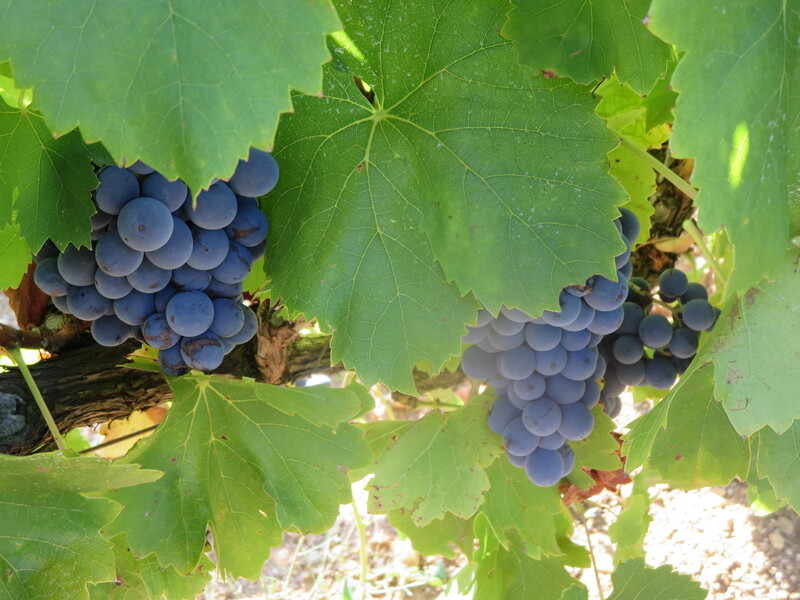 The Grenache is usually used in the popular cuvee Classe. 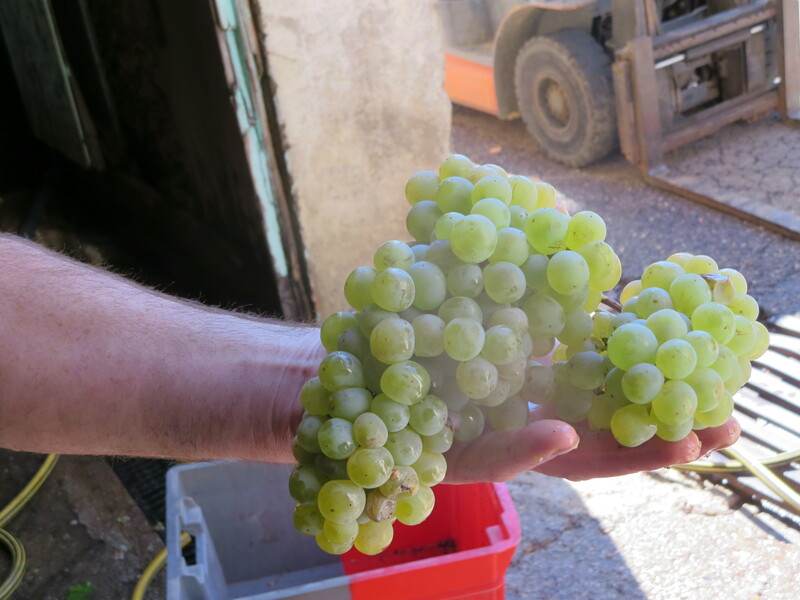 To the easterly side of La Garrigue is a block of Sauvignon Blanc. 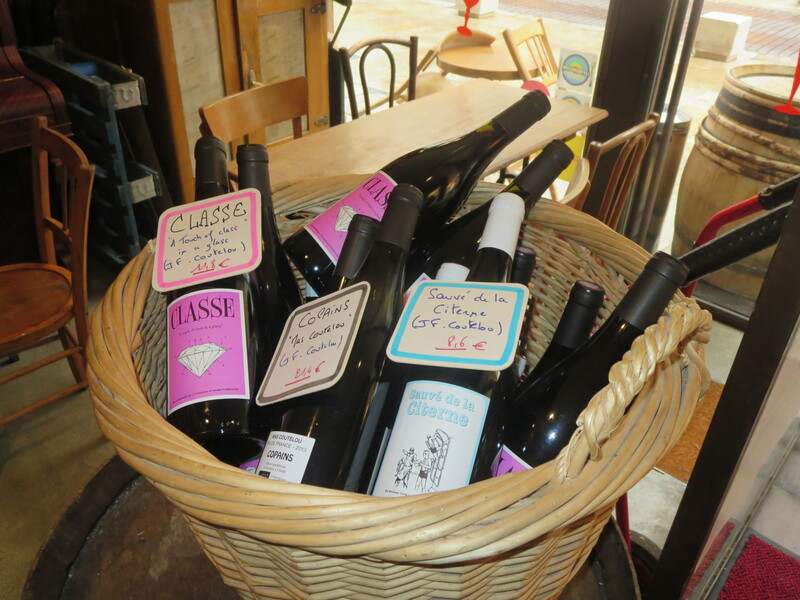 This is not a variety often grown in the Languedoc as it gives green, fresh almost acidic notes in its wines and the region is often too hot for it to show those qualities. 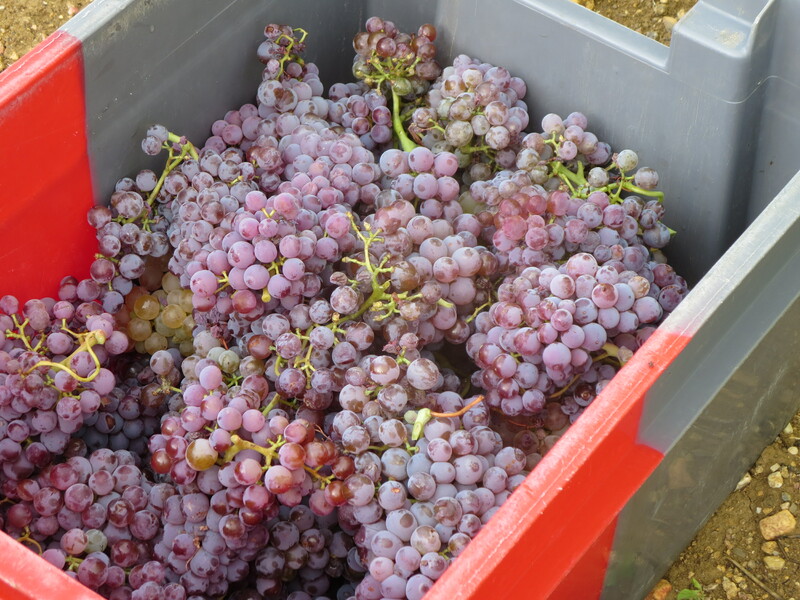 Facing east, however, means that the sun hits the grapes in the morning so does not overheat or over ripen them, preserving the freshness of the fruit. 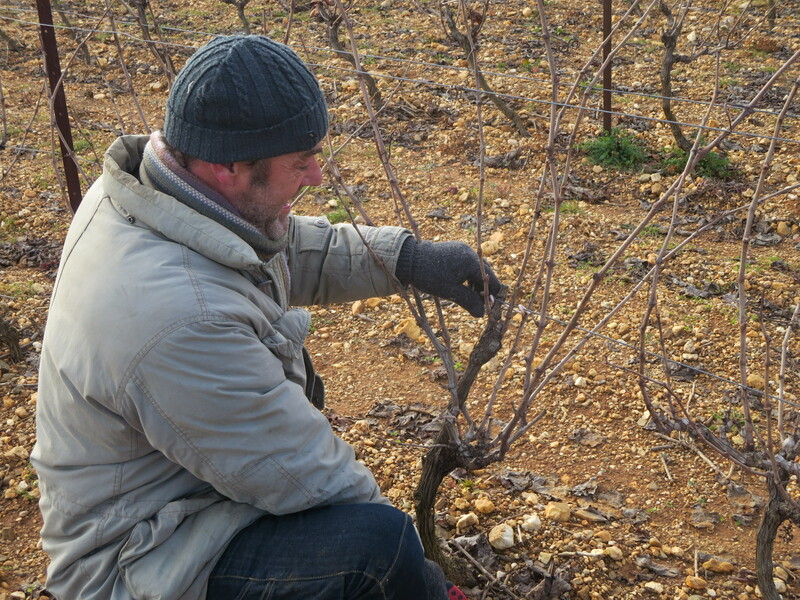 In this parcel guyot is the preferred system of pruning. This system allows more air to circulate around the grapes and as the white grapes are more fragile guyot training helps to protect their health. The white grapes are usually used in the white blend, PM. 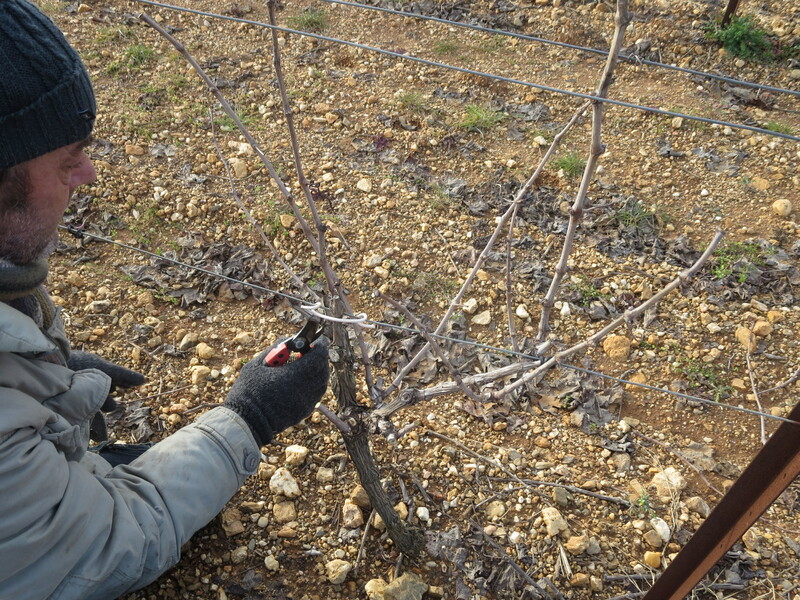 What struck me most, other than a bitingly cold, northerly wind, was how carefully Carole and Jeff study each vine to ensure that it is given a pruning which suits its needs. Direction, quality of the wood, crowding are all considered before they decide what to cut and at what length the remaining cane should be left. 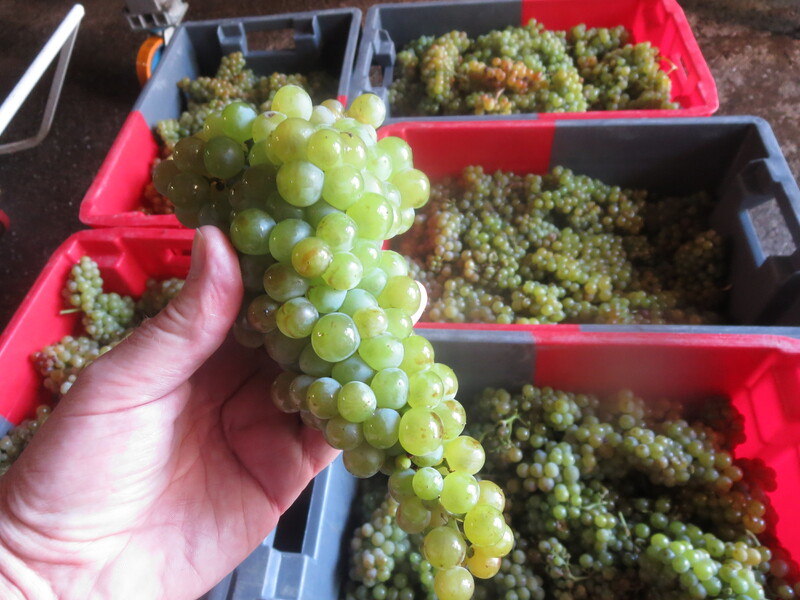 Some canes were cut very short, others had 8 to 10 eyes which will produce bunches of grapes. It depended upon the capability of the vine to bear such fruit. 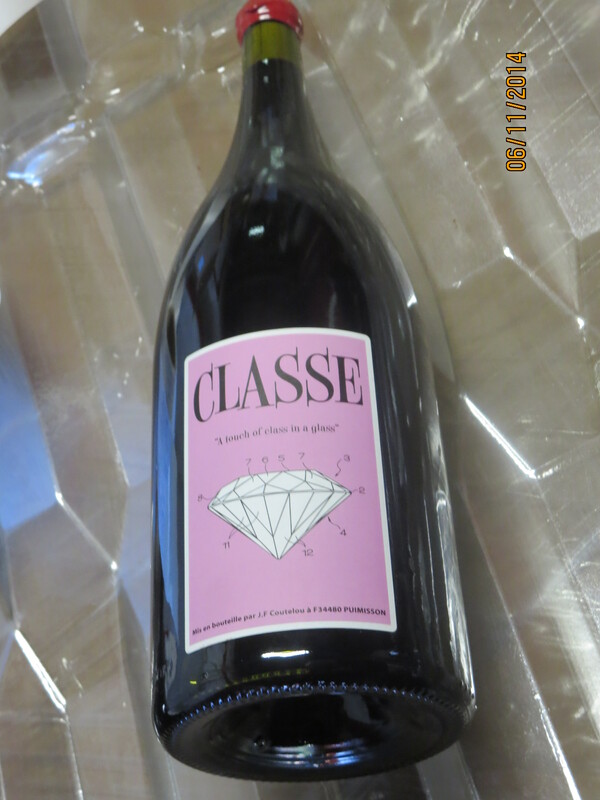 It is this care and attention which characterises the work of the skilled artisanal vineyard worker and winemaker. Pruning is not glamorous. 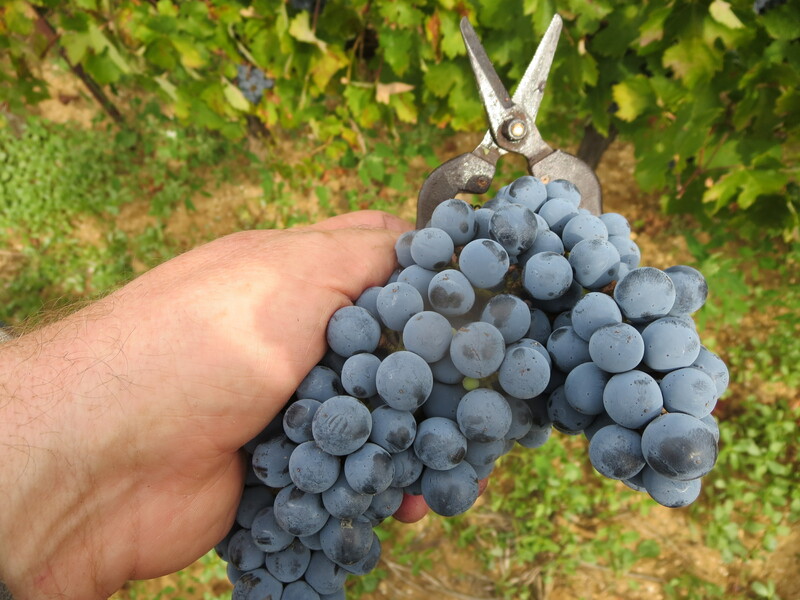 But is a vital part of the winemaking year, preparing the vines for when they reawaken in spring and enabling them to produce the right quantity of healthy grapes which in turn will produce great wine. Categories: Vignerons, Vines | Tags: Classe, cordon de royat, gobelet, Grenache, Guyot, La Garrigue, Mas Coutelou, pruning, Sauvignon Blanc, Syrah, taille | Permalink.